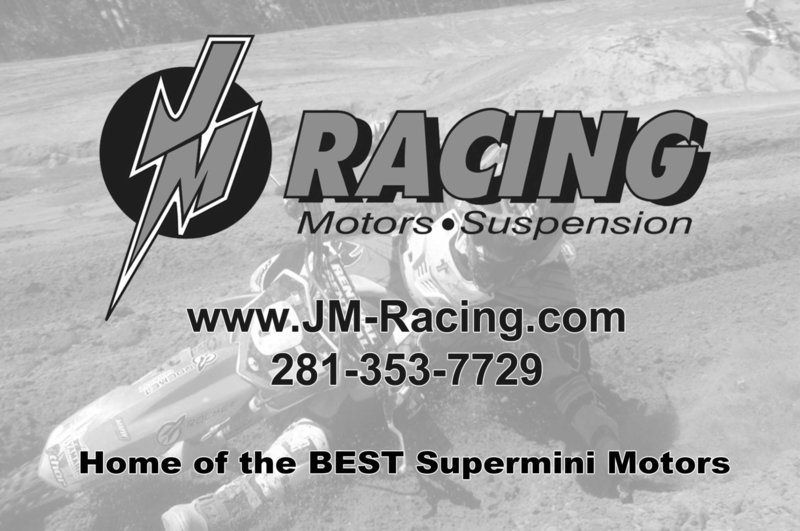 Look for our AD in the Racer X program! Look for John Mitchell on stagecoach hill. 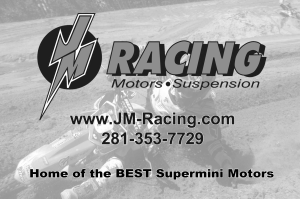 We are there to help all riders!!!! Come by for a free race sag check. Ask John for the same personalized treatment we gave Ryan Dungey and Trey Canard during their amateur days with us.